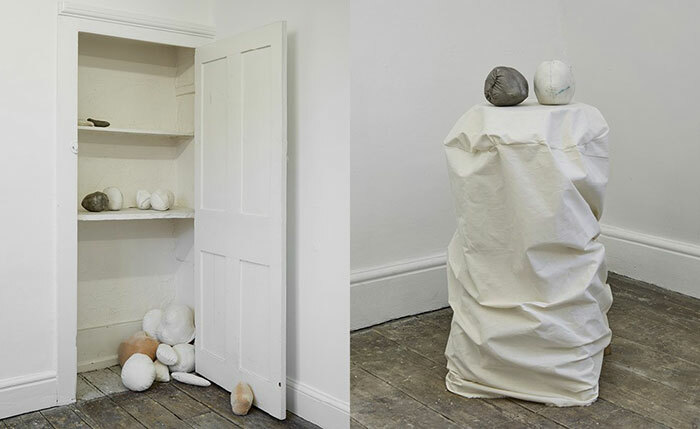 In November, an all-female group of artists present works that explores the evasive nature of memory and place – where they collide and what they conceal. 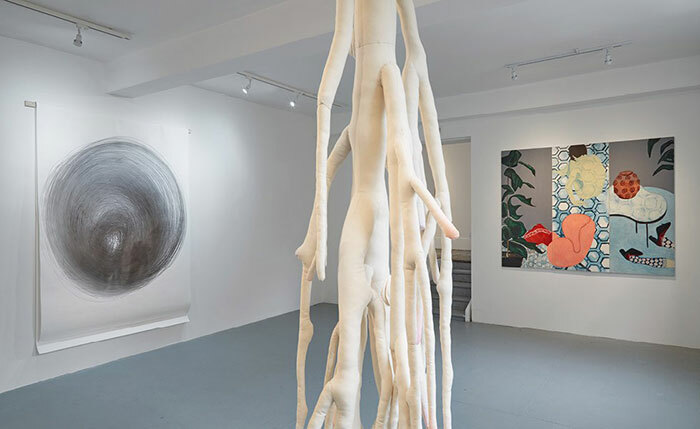 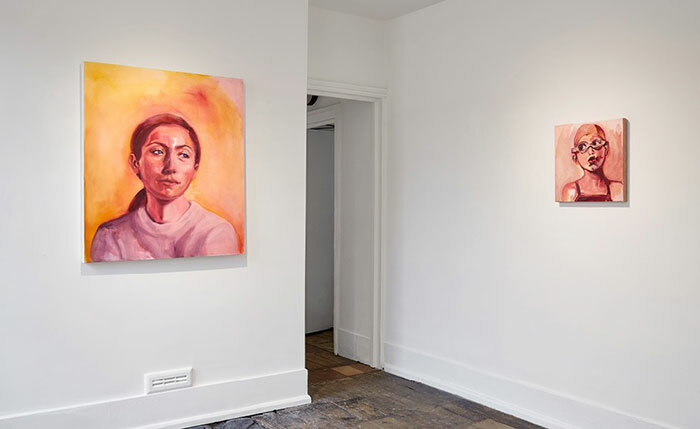 topophobophilia is an exhibition that considers the poetic and practical possibilities of the body and the familiar spaces it inhabits, acting as the subject matter and connected point of origin of their work. 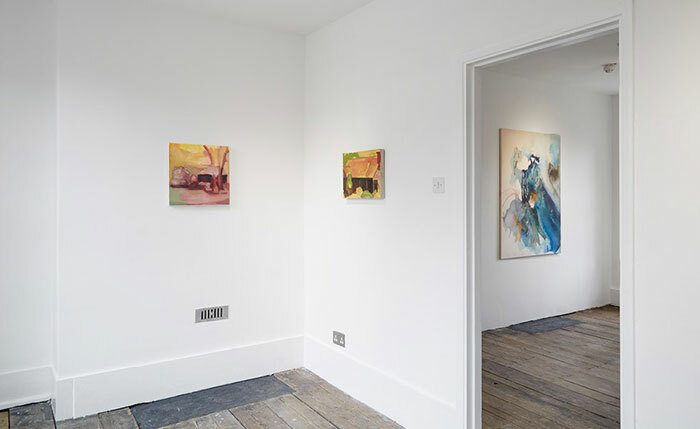 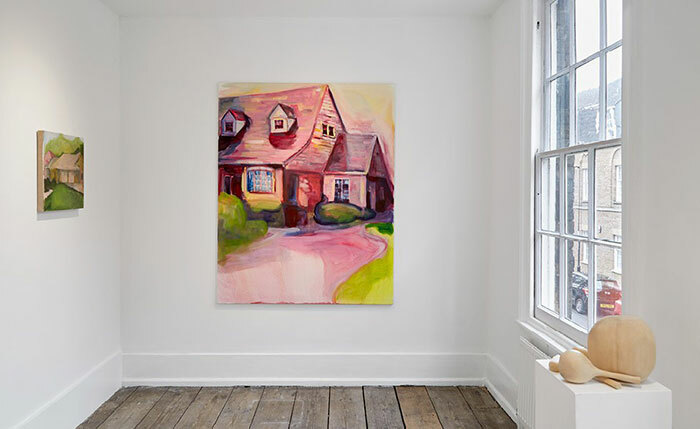 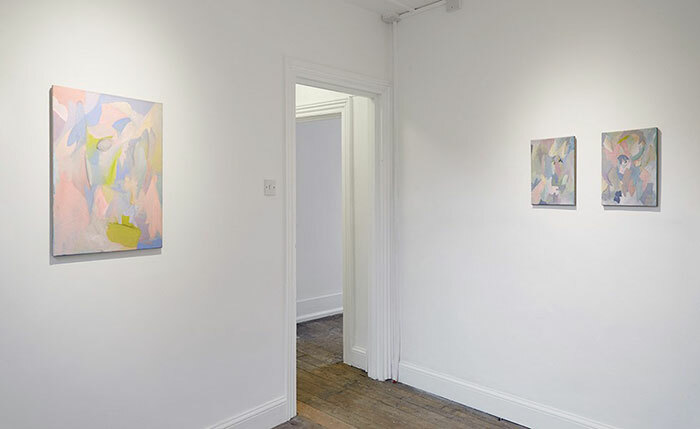 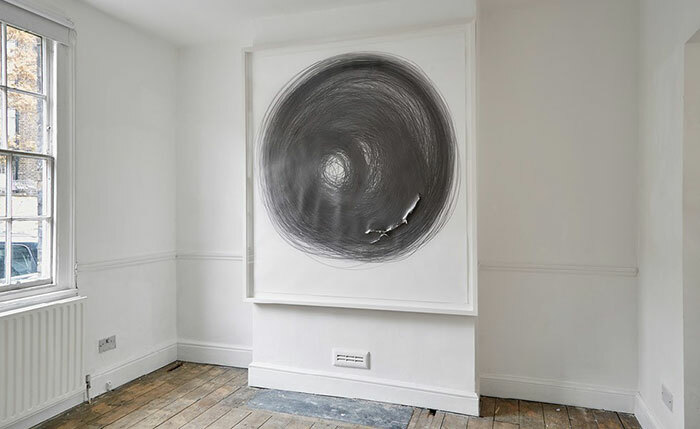 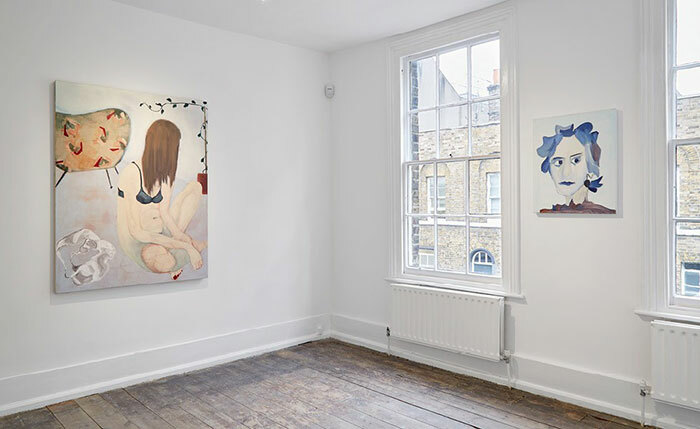 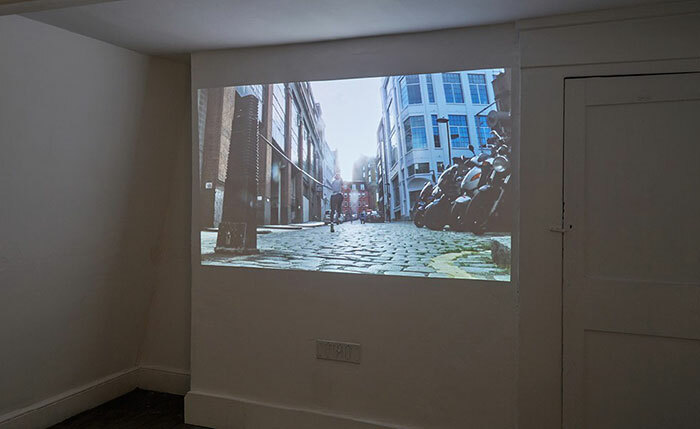 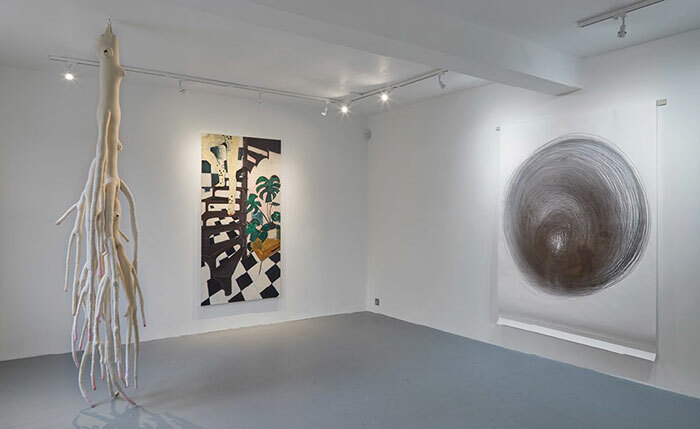 With thanks to Tickney, McLusky, Bell & Young at Gallery 46 – a Londonewcasle project space.